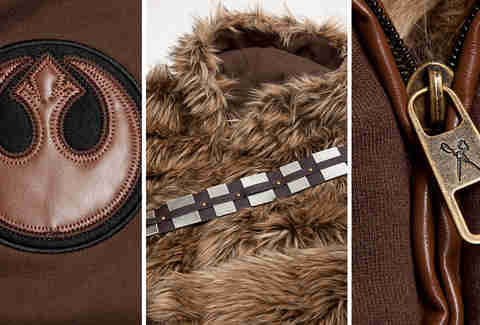 Created by Marc Ecko, this furry reversible jacket is styled after America's most beloved Star Wars character, Chewbacca. 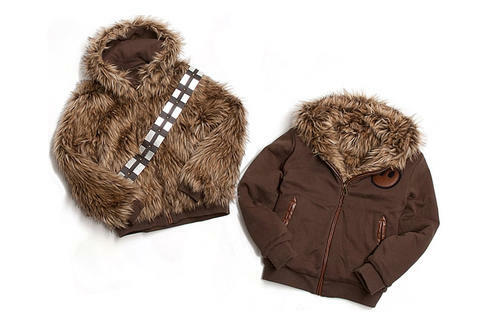 Wear it as a casual coat during the day and transform yourself to furry Chewie party animal at night. Comes complete with a cross-body bandolier.